These are shorter, more concise guidebooks compared to our City series. More visually stimulating, they focus on the top sights and most authentic experiences. 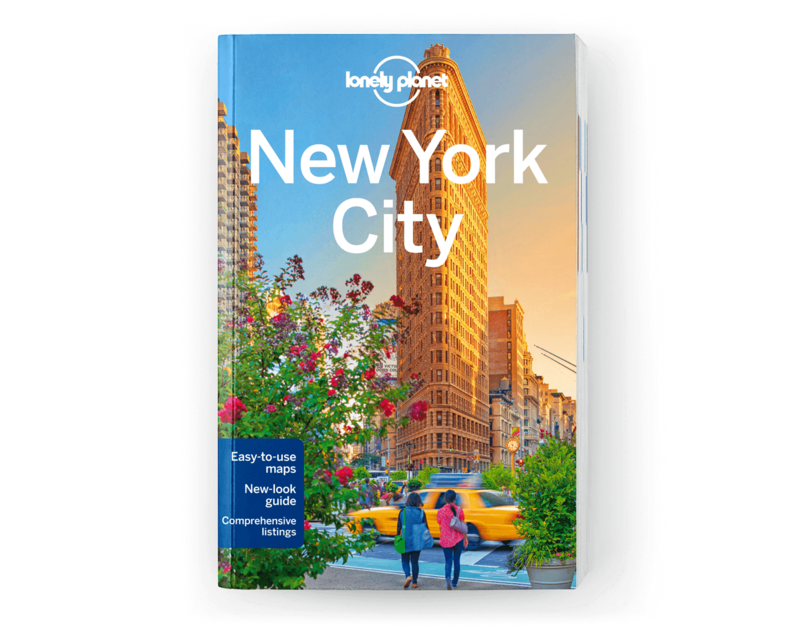 Perfect if you don’t need accommodation recommendations, they’re packed with expert knowledge, local secrets and carefully crafted itineraries, as well as the most relevant and up-to-date advice. Our Accessible Travel Online Resources PDF is the world’s largest list of online resources for accessible travel and features city information from national and local governments and tourism bodies, as well as personal accounts from travellers with disabilities, and dozens of specialist accessible travel agents. These are shorter, more concise guidebooks compared to our Country series. More visually stimulating, they focus on the top sights and most authentic experiences. 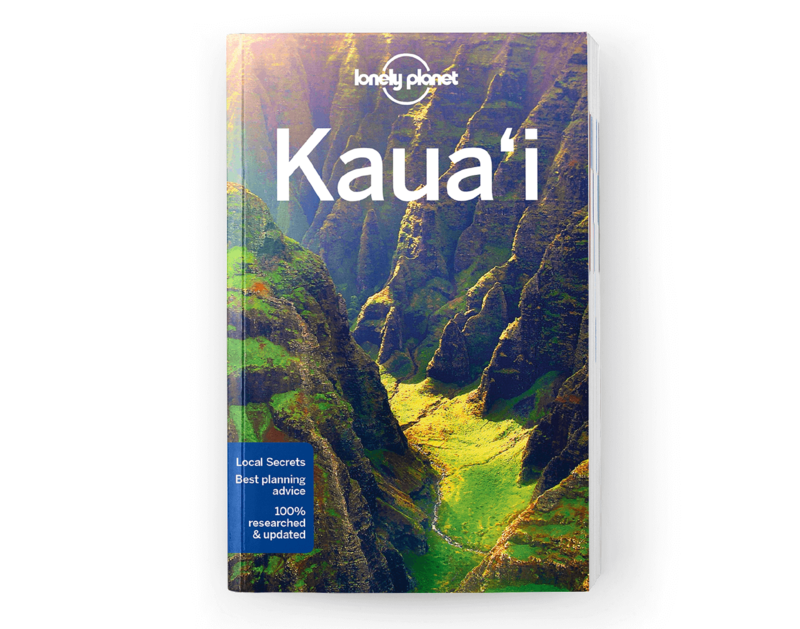 Perfect if you don’t need accommodation recommendations, they’re packed with expert knowledge, local secrets and carefully crafted itineraries, as well as the most relevant and up-to-date advice. Our Accessible Travel Online Resources PDF is the world’s largest list of online resources for accessible travel and features country-by-country information from national and local governments and tourism bodies, as well as personal accounts from travellers with disabilities, and dozens of specialist accessible travel agents. 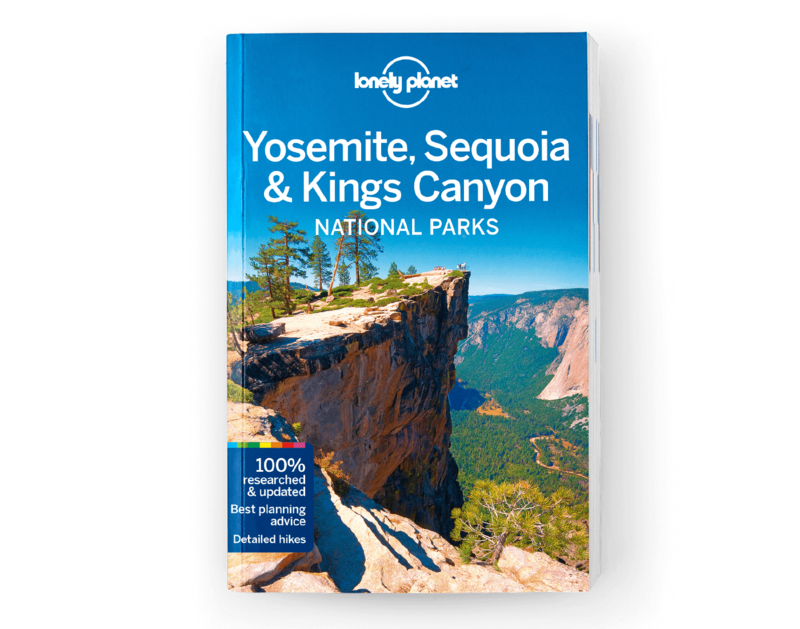 Whether you’re a keen hiker or a beginner, passionate about exploring national parks or perhaps visiting your first, these two series will help you explore some of the world’s most spectacular areas of natural beauty. And if you’re planning on hiking in Nepal, look no further than Trekking in the Nepal Himalaya for understanding and experiencing these mountains and the people who call them home. Made for travellers who want to interact with locals in a huge variety of situations and immerse themselves in a particular culture. 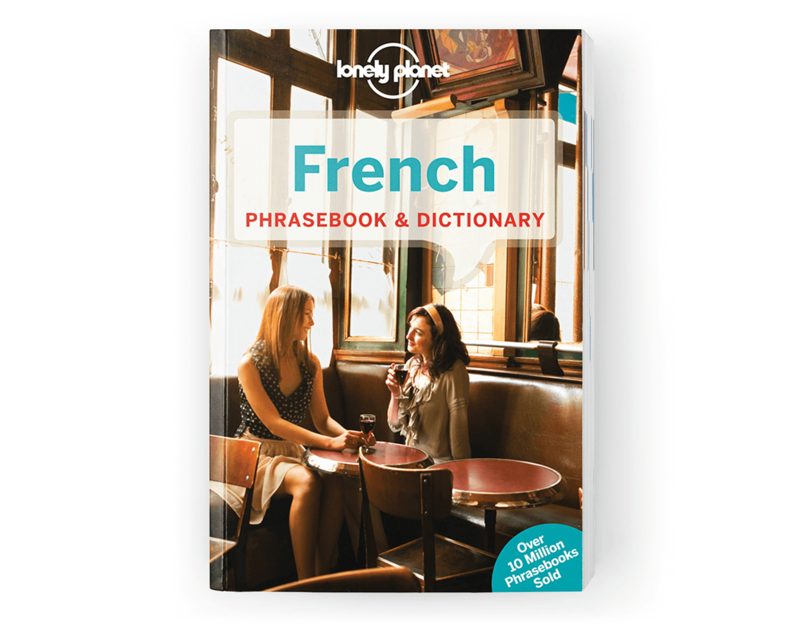 This package contains our full Phrasebook & Dictionary plus an audio CD with 375 key phrases that can be downloaded and played on portable media devices. Our beautiful pictorial hardbacks, coffee table books and gift titles showcase the very best of our planet, bringing its rich diversity to life with stunning photos, inspiring destinations and activities, and engaging first-hand accounts, to help challenge your perception of travel and inspire great adventures around the world. Underpinned by our unrivalled destination knowledge, Lonely Planet Food is all about bringing you the world’s tastiest experiences and most authentic local recipes. From street food stalls to local bistros, cutting-edge kitchens to craft beer breweries, we invite you to discover the world’s top gastronomic destinations and introduce new flavours into your kitchen. 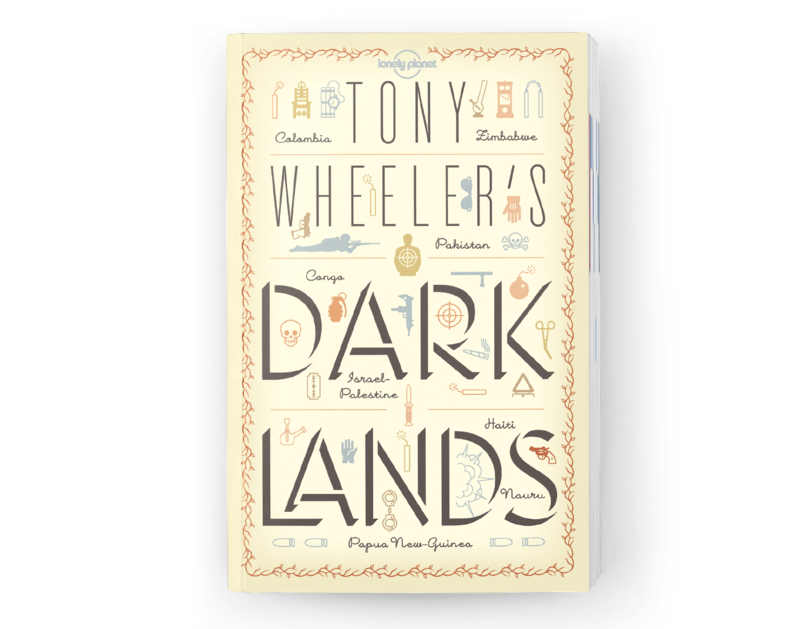 Join famous faces from the world of literature, travel and food, plus Lonely Planet staff, as they tell original stories and share their most remarkable, poignant and memorable travel experiences. These gripping, funny and insightful books are a glorious celebrations of the power of storytelling and the real-life adventures that are just as thrilling. In need of a little travel inspiration? Want to get into volunteering? Maybe you’d like help taking better holiday snaps? This is where you’ll find expert help, advice and ideas for not only creating unforgettable trips but making the most of your time when you’re away. Come explore! Let’s start an adventure. 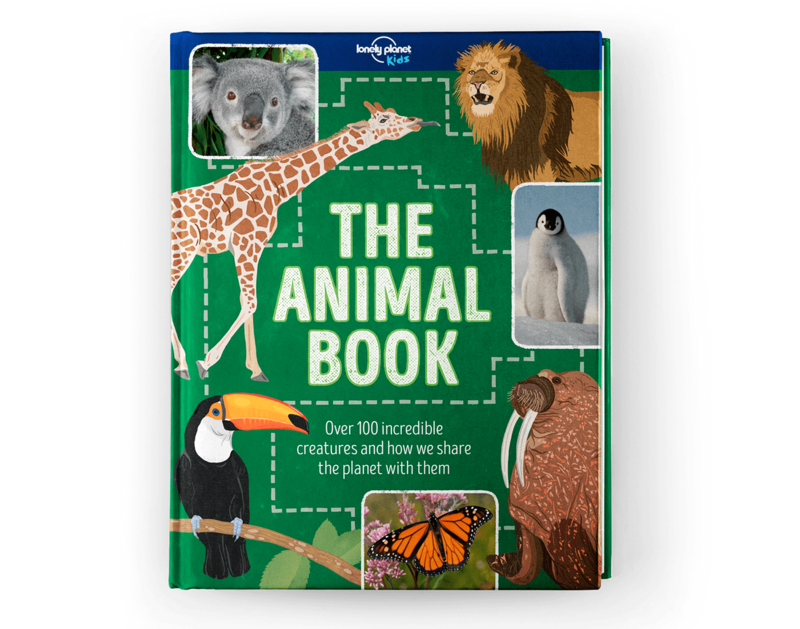 Our growing range of children’s books combines astonishing facts, quirky humour, beautiful illustrations and amazing photography to inspire kids to be curious and discover more about our planet.From a create-your-own zoo sticker book and interactive Dinosaur Atlas, to First Words language guides and activities for the car and trips away, these books are both fun and educational for children and the whole family. 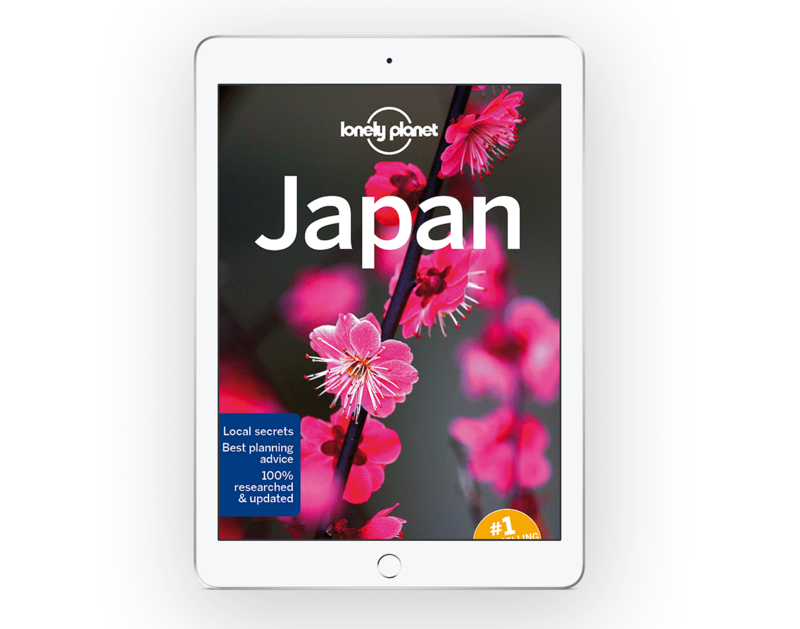 If you want to travel extra light, our guidebooks are also available as ebooks. You can choose from complete books or individual chapters – and download them onto any device you like, from smartphone and iPad to Kindle, Android and Kobos. Save, print and transfer the content you need.